Amazon UK is currently hosting a writing contest with a huge prize of £20,000 ($25,000) to be won by the winner. The contest requires writers to publish their entry via Kindle Direct Publishing. In this year’s contest, the entrants are required to publish the books both as a paperback book as well as a Kindle eBook. With Amazon, it very easy to publish both versions, including cover design and layout. 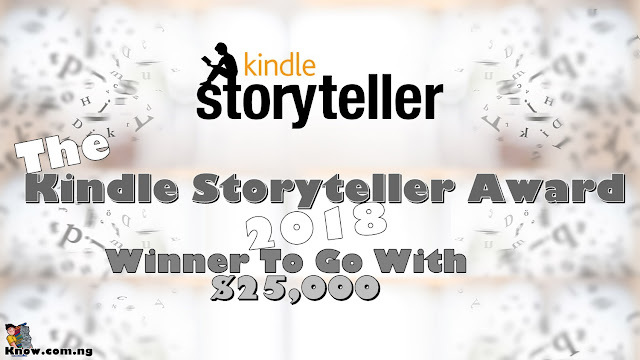 The Kindle Storyteller Award 2018 is a literary prize recognising outstanding writing. It is open to writers publishing in English in any genre, who publish their work through Kindle Direct Publishing before 31 August 2018. Readers will play a significant role in selecting the winner, helped by a panel of judges including TV celebrity Lorraine Kelly and various book industry experts. - Add the keyword 'StorytellerUK2018' in the keywords metadata fields when you publish your book on kdp.amazon.co.uk. - Make your e-book available for purchases both as an eBook and as a paperback. - Ensure your eBook is enrolled in the KDP select while it is in the contest. 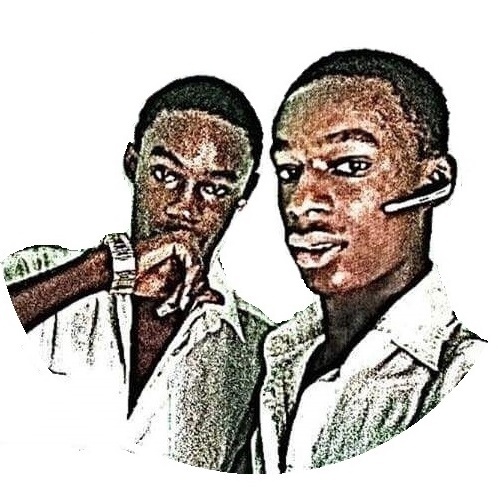 Find out more about it on this page. NOTE: The entry does not need to be a full length manuscript. But, it must be at least 24 pages for the print edition. Judging will happen in stages, with the first round being determined by reader reviews, as well as expert judges. The final winner will be determined by a panel of judges, including TV celebrity Lorraine Kelly and various book industry experts. Writers from all over the world are welcome to enter the contest. If you were already planning on self-publishing a book, then this is a great opportunity. If not, be aware that entering this contest may not be worth the cost of publishing on the Kindle, especially if you were aiming for a traditional publishing company. The deadline to enter is August 31st, 2018. To learn more, the competition, please visit this page.